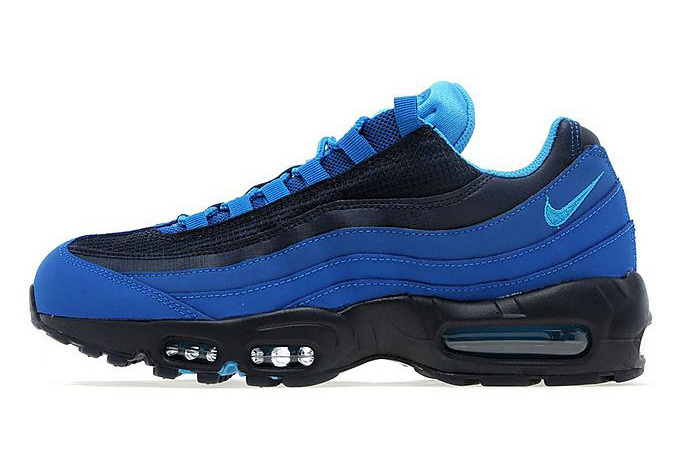 JD Sports serve up an exclusive colorway of the Air Max 95 in a trio of blue hues. 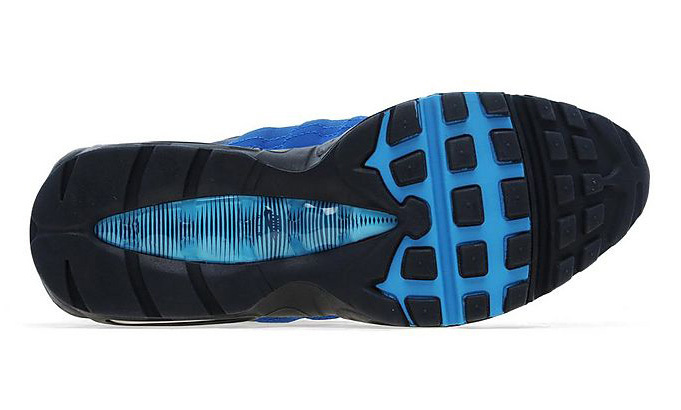 UK sneaker retailer heavyweight JD Sports serves up another exclusive colorway of a Nike retro runner, this time with a very blue version of the Air Max 95. 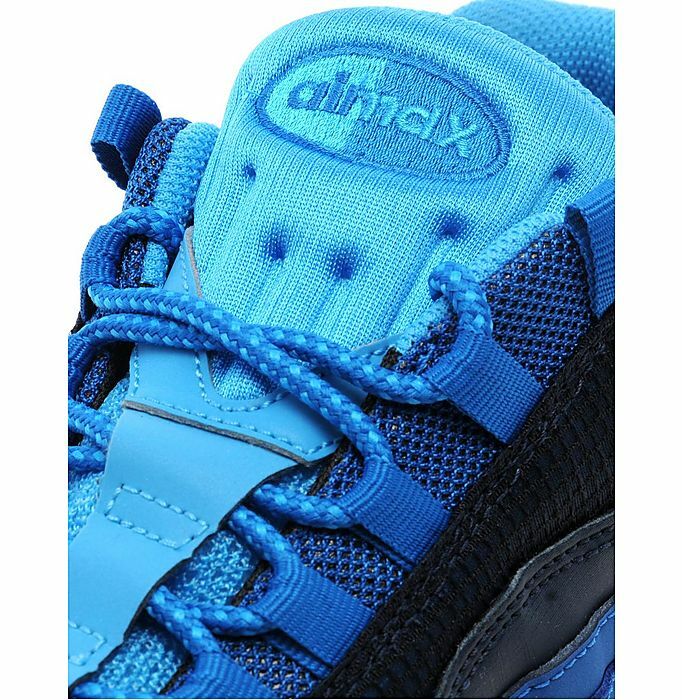 This all-blue 95 features a Military Blue and Obsidian synthetic and mesh upper with accents in a bright shade of Vivid Blue. Pick up your pair exclusively from JD Sports.